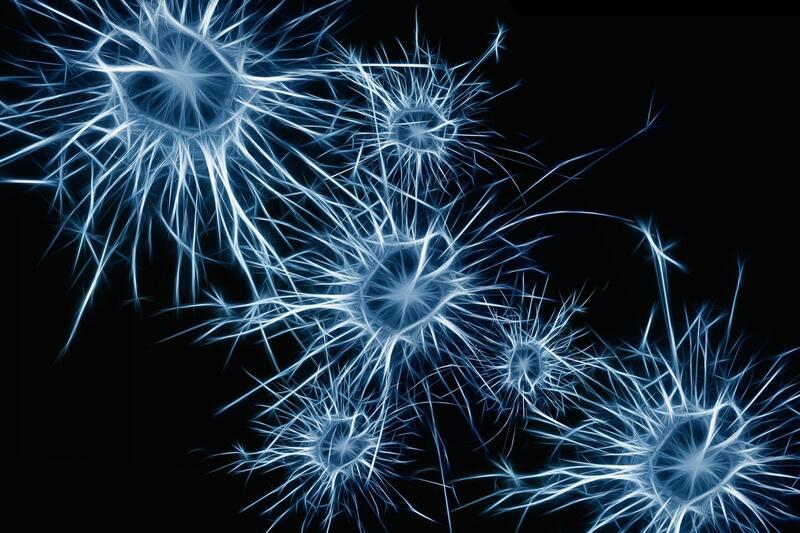 As far as cells go, neurons are pretty weird. Most other cells come in spherical blob-like shapes with a central nucleus. But neurons come in a variety of wild and spiky forms, with branching projections sprouting out of their tiny cell bodies in all directions. Unlike their blobby brethren, neurons have distinct regions. There's the cell body, home to the nucleus. Then come the axons and dendrites, the signal-carrying and signal-receiving parts of the neuron that send long, spindly arms to form connections, called synapses, with other neurons. Now research led by investigators at Harvard Medical School and Harvard University's HMS-FAS Department of Stem Cell and Regenerative Biology suggests that parts of the neuron are far more complex than once thought. The team's findings, described Jan. 17 in Nature, add yet another twist in the ever-evolving understanding of the nerve cells that make up our brains. During brain development, a neuron's projections extend great distances—sometimes many thousands of cell body widths from their nucleus—to form the synaptic connections so critical for brain function. Could being so far from the cell's command center confer some degree of independence to the nerve cell's signaling tentacles? Could a neuron's axon be more than a message dispatcher, carrying nerve impulses from one cell to the next? Could axons, in fact, be making decisions on their own? These are the very questions the team has been probing, and they are already uncovering some surprises. "We are not the first to think that there has to be some autonomy," said Jeffrey Macklis, a neuroscientist at Harvard Medical School and the Max and Anne Wien Professor of Stem Cell and Regenerative Biology at Harvard University. "It would take several hours for a growth cone to signal back to its nucleus for a 'next command,' and it has been clear from observing axon growth in the lab that growth cones can move toward targets even if severed from their cell bodies." All of these observations prompted Macklis and colleagues to wonder whether distinct types of growth cones might exercise distinct autonomy in wiring the brain's exquisitely complex circuitry. Macklis and colleagues developed new experimental and analytic approaches that allowed them to trace the molecular footprints of activities that occur in the separate regions of the same neuron. The approaches enable researchers to separate the work of axons from the work of cell bodies and in doing so to effectively "audit" what each one is doing during brain development. The greatest surprises came from auditing the neuron's growth cones—the outermost tips of the axonal tentacles, which develop into the signaling synapses. This portion contained much of the molecular machinery of an independent cell, including proteins involved in growth, metabolism, signaling and more. This finding, Macklis says, challenges the dogma that the nucleus and cell body are the control centers of the neuron. Instead, it proposes a more intricate web of decision-making and the existence of semi-independent units far from central command. "What our results suggest is that growth cones are capable of taking in information from the outside world, making signaling decisions locally, and functioning semi-autonomously without the cell body," he said. "It's a whole new way of thinking about neurons." 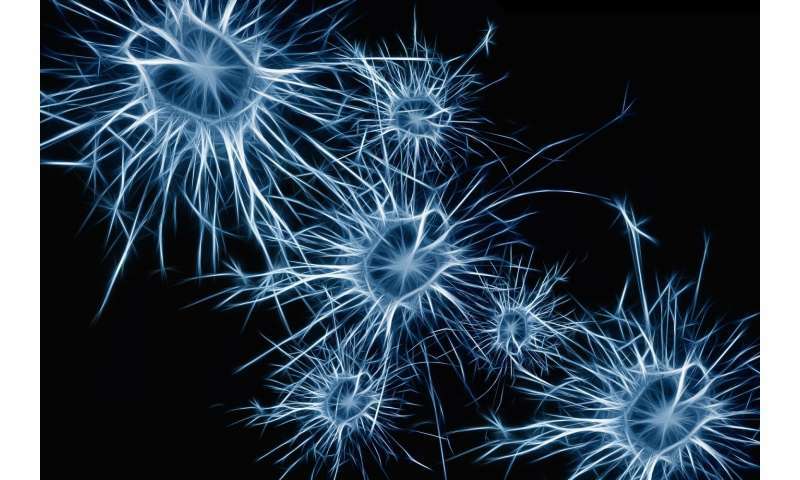 The cell body of a neuron has been traditionally thought of as a mainframe computer with axons like copper wires being directed to its synapses. But this new work suggests another model. Macklis proposes that the cell body may be like a server connected to smart PCs that have the capability to interface with the world. Previously, scientists who wanted to investigate the molecular underpinnings of axon growth had to grow typically mixed populations of neurons in the lab so that their axons could be carefully severed from the rest of the cell. However, placing neurons in dishes alters their molecular content and renders them different than neurons in the brain itself. Further, these traditional approaches could not isolate neurons of one specific type from others, thus failing to pinpoint what makes specific brain circuits assemble so precisely in the normal brain and what drives the assembly aberrations seen in disease. The new approach overcomes this hurdle and allows scientists to precision-profile specific types of neurons and their subcompartments directly in the mouse brain. Macklis and his team homed in on so-called callosal projection neurons, which connect the two hemispheres of the brain and enable communication between them. To identify the distinct subcellular parts of these neurons, the team genetically labeled the nuclei or the axons and their growth cones with fluorescent proteins. Next, the researchers separated the axonal growth cones from the neurons' cell bodies and quantitatively and comprehensively mapped out each part's proteome and RNA transcripts. To their surprise, the growth cones contained hundreds of unique and highly enriched RNA transcripts and proteins not even detected above noise in the cell body. If borne out in further studies, the findings could upend long-standing dogma in neuroscience, according to the researchers. "What our findings demonstrate is that a neuron, unlike a kidney or liver cell or most cells we think about, doesn't have a single transcriptome or proteome, but, rather, it has multiple, subcellularly localized transcriptomes and proteomes," Macklis said. There were also all kinds of other molecules involved in cell maintenance and growth that one would not expect to see in the growth cone. The molecular profile of this growing axon looked more like a self-sufficient cell than a copper wire carrying information from the nucleus. The findings may reshape the way neuroscientists approach the nervous system in the future, propelling them to probe the axon for valuable clues. "We hope that our approaches will spark new avenues for research," Macklis said. "And that these explorations will yield important insights into processes ranging from neural circuit formation and neuronal wiring and disease to neural regeneration."